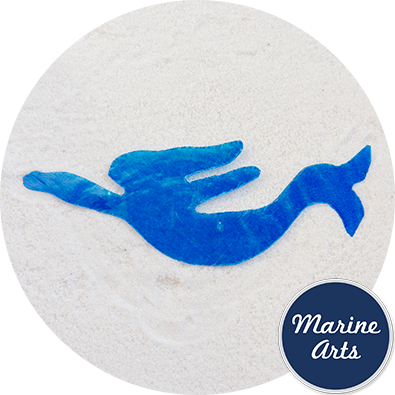 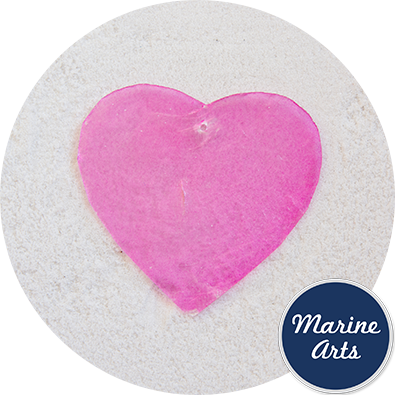 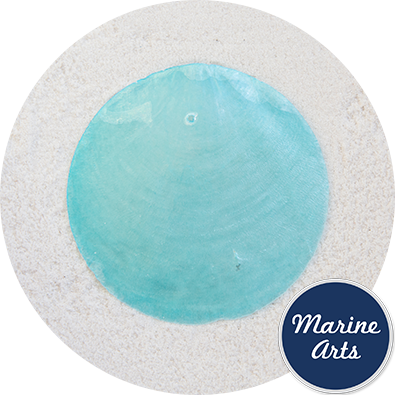 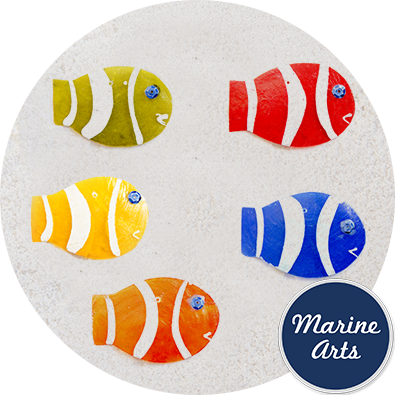 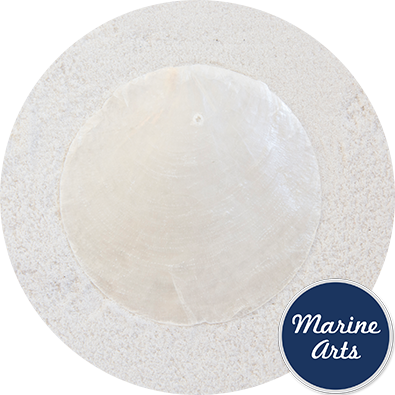 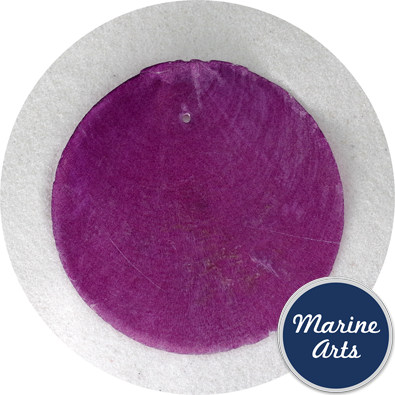 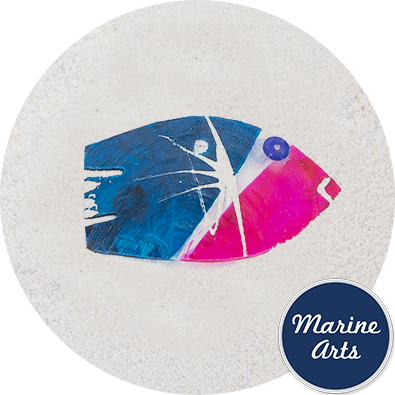 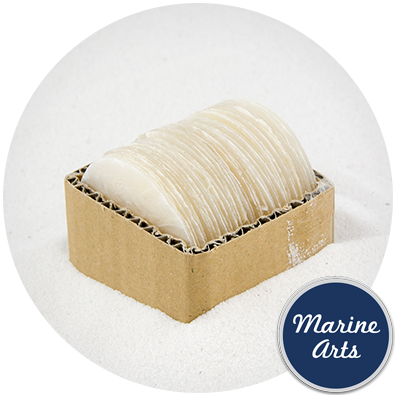 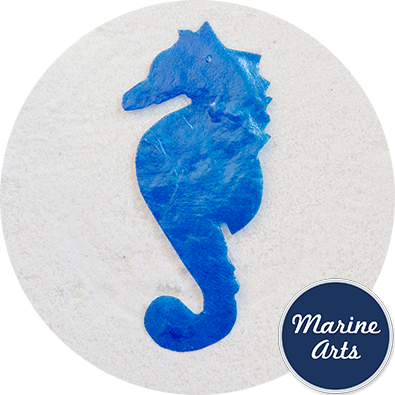 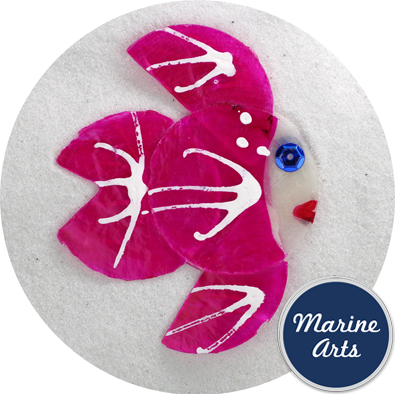 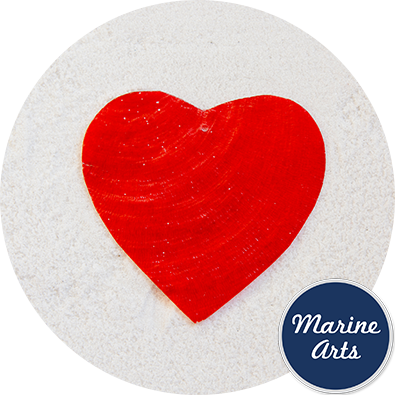 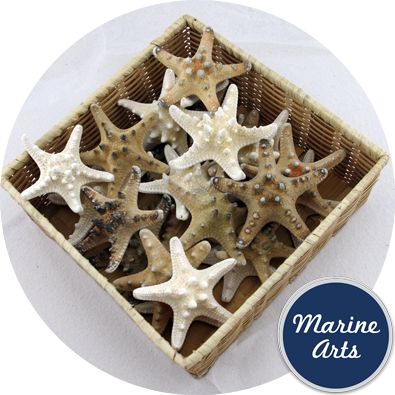 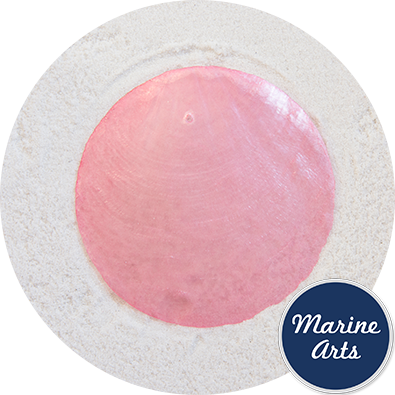 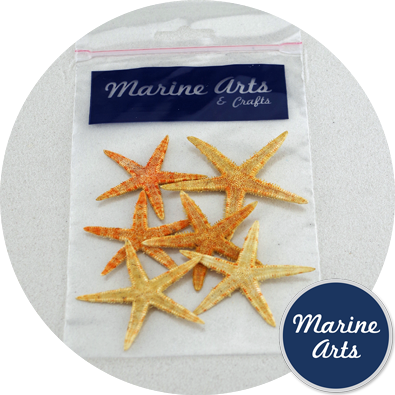 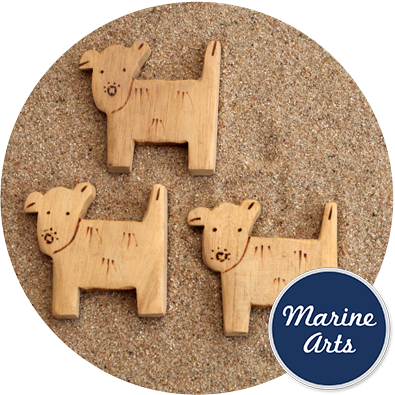 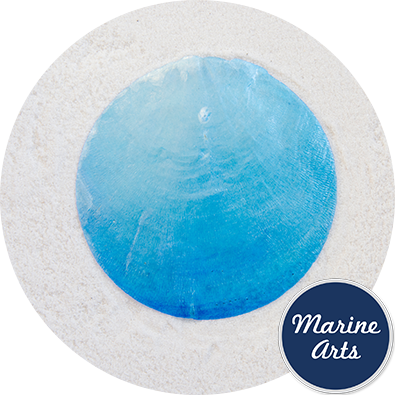 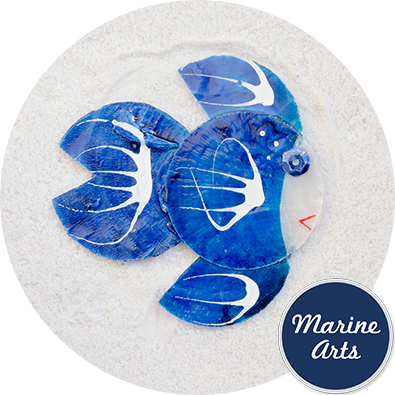 Exclusive to Marine Arts in the UK, these natural Capiz shells have been skillfully cut and hand drilled with a single hole. 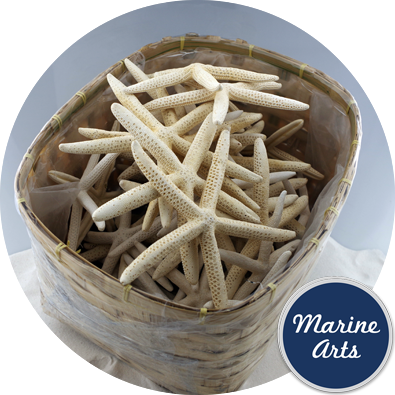 Embodying a natural elegance and style seldom found in artificially manufactured materials, Capiz shells provide a unique media for arts and crafts projects. 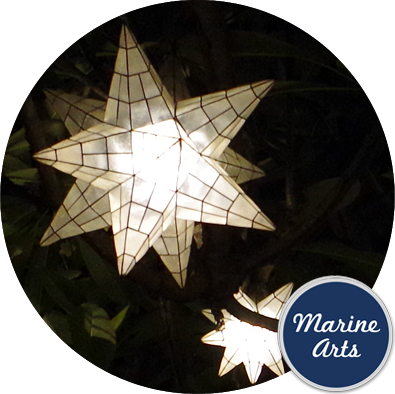 Lightweight yet deceptively durable, and having been drilled with a single hole allowing for the creation of elegant design such as lampshades, curtain screens and wind chimes. 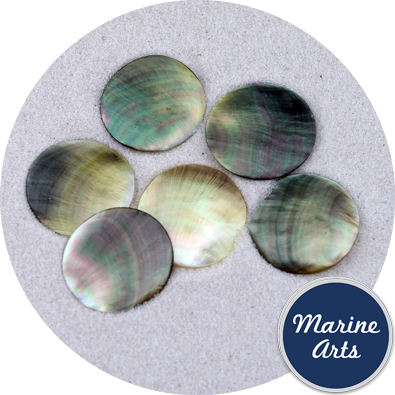 Capiz Shells or Windowpane Oysters are marine bi-valves found across the Indo-Pacific region and particularly abundant around the Philippine province of Capiz. 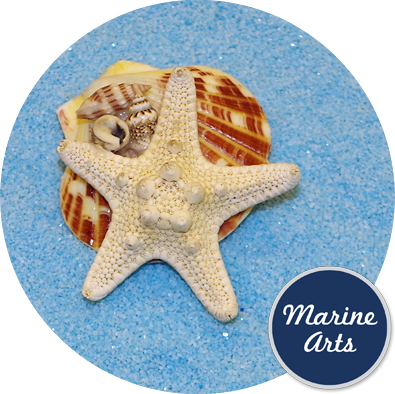 Although edible, they are valued both for their shells and the occasional pearls they produce. 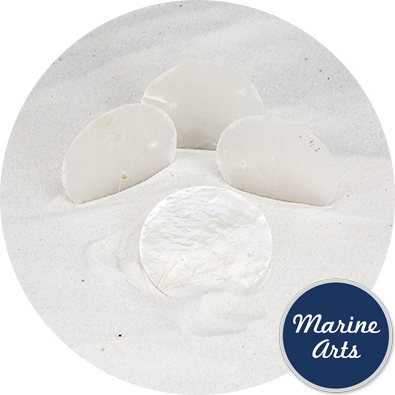 Being translucent, the shells were traditionally used as a natural window. 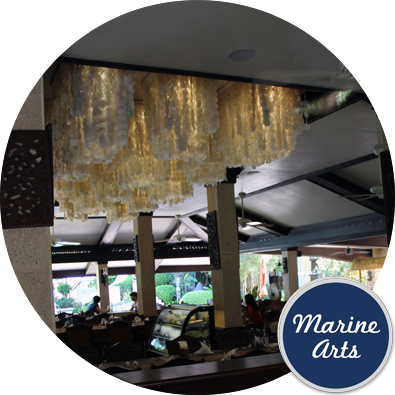 In recent years the Capiz shell has been extensively used to manufacture decorative interior features such as chandeliers, lampshades or candle light reflectors.